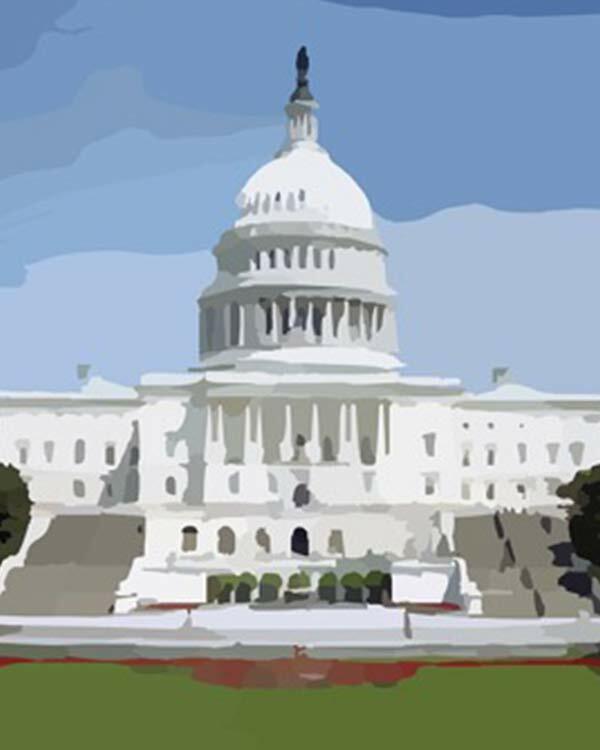 Fairness Rocks | What Happens After the Music Modernization Act? 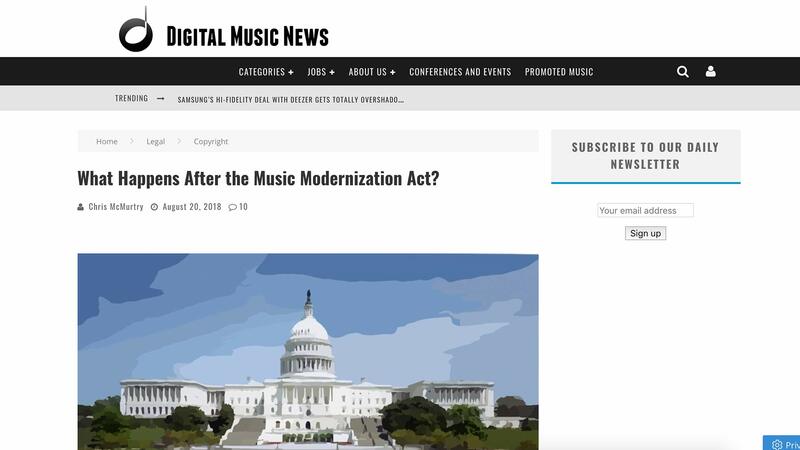 Home Industry News What Happens After the Music Modernization Act? The 30,000+ companies that make up the music industry are too unique for one data standard. And as a creator who also works in the industry, I’m quite proud of how unique and independent all of its different entities and elements are. What I am not okay with is these disparate standards getting in the way of proper payment and attribution.